NO MORE WAITING FOR THE WATER TO BOIL! SAVE TIME, ENERGY AND WATER COOKING PASTA THAT’S PERFECT WITH THE ADDED BONUS OF A SAUCE STARTER TOO! I must say that mine did NOT turn out perfect – kind of glopped together after it sat a bit. I made this to serve my shrimp scampi recipe over so the sauce was in the shrimp pan and I should have combined some sauce with the pasta right away. LIVE AND LEARN. I will try it again! Just add the pasta (I always use whole wheat pasta) to the pan. Pour about a quart and a half of cold water (starting with cold water will keep the pasta from sticking) and turn up the heat. Stir the pasta regularly, but it’ll cook in a fraction of the time required to boil a large volume of water and then cook the pasta in the boiling water. As a bonus, when you’re finished, you’ll have just enough thick, starchy pasta water left in the pan when you remove the pasta that you can use for a butter and cream sauce or garlic Parmesan sauce. Better yet, add some cheese, butter, and black pepper and use it to make Cacio e Pepe, one of my favorite quick pasta dishes. AND THANK YOU LORI DINKI FOR SHARING ON FACEBOOK! HAS NIKKI TRIED IT YET? 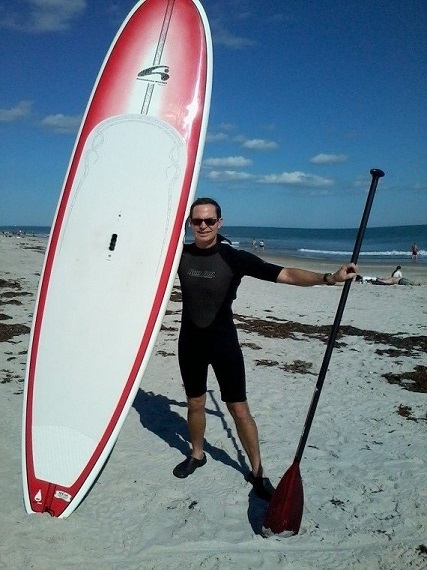 Jim just saved a drowning man off the Coast of Florida while on vacation 12/29/2011 using his SUP board and paddle! Working your core does not have to mean tortuous stomach crunches every day for the rest of your life! I recently took up SUP (Stand Up Paddle) Boarding for fun but it turns out to have the added benefits of working muscles throughout your whole body and especially your core. Plus, you don’t even realize you’re getting a workout while you paddle across the flat water exploring the sea life below. Of course, the next day your whole body does tell you you’ve had a good workout head to toe – even your gluteus maximus which none of us want to see grow any more maximal!! SUP Boarding began in Hawaii many years ago and has just begun to emerge as the fastest growing sport on the East Coast in the past few years. Equipment has improved – boards are lighter (mine is 25#) and designed to be more stable and glide straighter and further; paddles are made of materials like carbon rather than wood (which was heavy) and they have flex and shape to provide a better power in your strokes. I understand that everyone doesn’t have easy access to the water so I wanted to give you a few resources where you can take lessons, rent boards, use kayaks for free and book free/low-cost tours right in Western New York! I also want to give you one or two resources where you can purchase equipment once you’re hooked! Once you take your first glide you won’t want to stop! Let me know if I’ve missed any spots – how about in Niagara County?? HELP RAISE MONEY TO CONSERVE AND PROTECT LAKE ERIE and have FUN doing it!! I hope my excitement and enthusiasm for this sport is contagious! 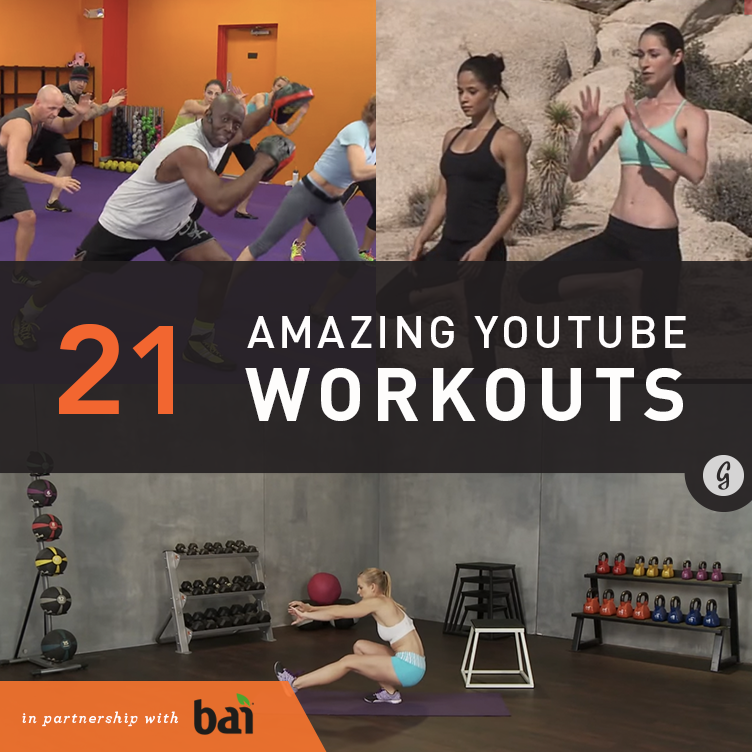 TRY IT, YOU’LL LOVE IT!